Congratulations to Bobby who has won for the 2nd month in a row! 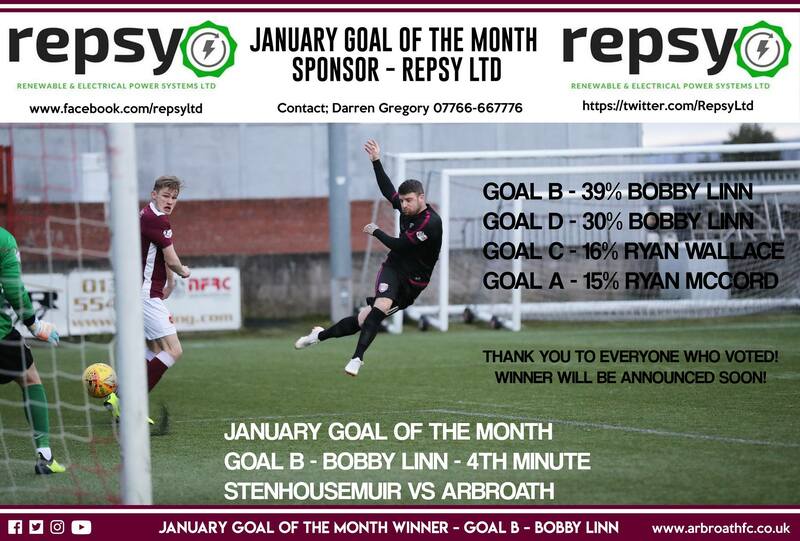 One lucky Lichtie who matched the winning goal will win a prize which will be announced very soon! Thank you again to everyone who voted and for @repsyltd for their sponsorship!